At Storage Etc. 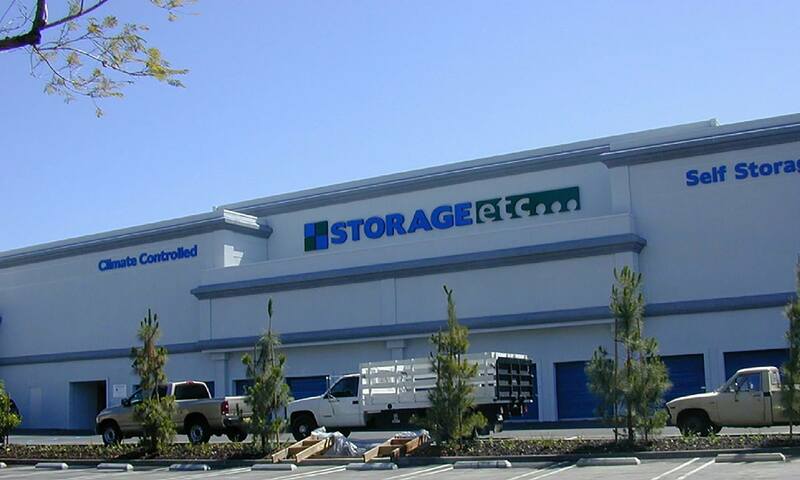 Woodland Hills we don't just want to meet your storage expectations, we want to exceed them! 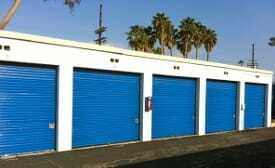 Our secure climate controlled self storage facility is located off the 101 Freeway, at the Warner Center near Canoga Avenue and Oxnard Street right next door to El Torito and FRY's Electronics. We offer a variety of unit sizes and features to accommodate whatever you need to store - from household goods and furniture to business documents and records. Unit sizes range all the way from 5’x5’ to 10’x35’ with great move in specials. We also provide the use of a business center with free WiFi to all tenants. Managers Alex and Walter provide truly professional management and are more than happy to take you on a tour of the facility. 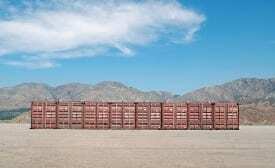 We will be glad to help you with all your self storage needs. 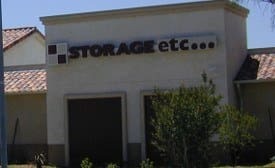 Storage Etc. Woodland Hills is the cleanest, finest, storage facility in the valley. When you need self storage, you want to know that your belongings are secure and protected. For your convenience and peace of mind, we offer climate controlled units, 24-hour digital video recording, and individually alarmed units. We serve the businesses and residents of Woodland Hills, West Hills, Canoga Park, Encino, Tarzana, Calabasas and Reseda. We serve the following zip codes: 91367, 91364, 91303, 91302, 91307.